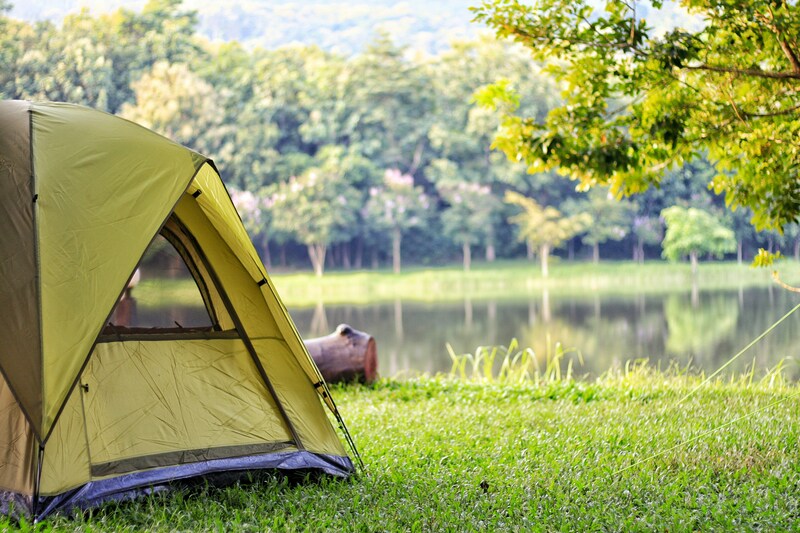 A successful camping trip requires a little groundwork in terms of destination and equipment. Here's what to consider. 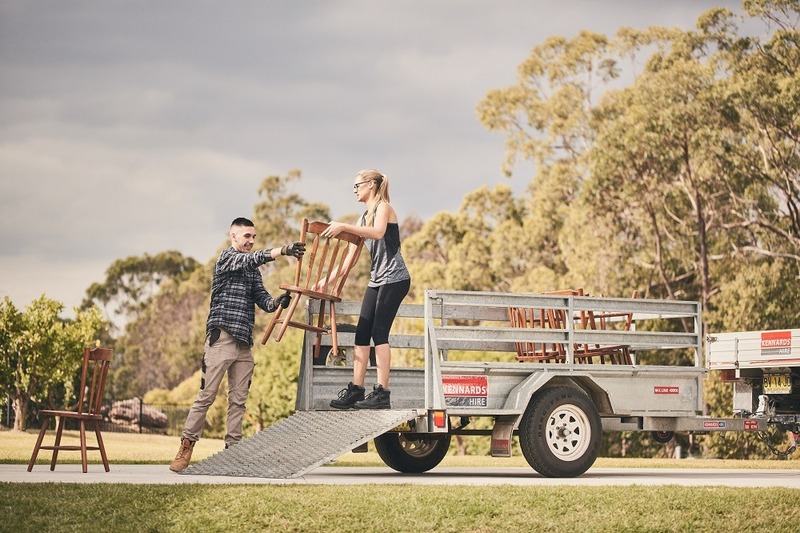 Moving house in spring - what will you need?